There’s no blarney about it—St. Patrick’s Day is right around the corner. Whether you have Irish heritage or not, this holiday presents a fantastic opportunity for kids to learn about Ireland’s culture and its key role in American history. 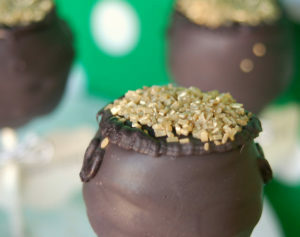 Let’s take a look at some out-of-the-box ideas you can use to make this year’s St. Patrick’s celebration fun for kids. Take your children out to a St. Patrick’s Day parade that runs in your area. 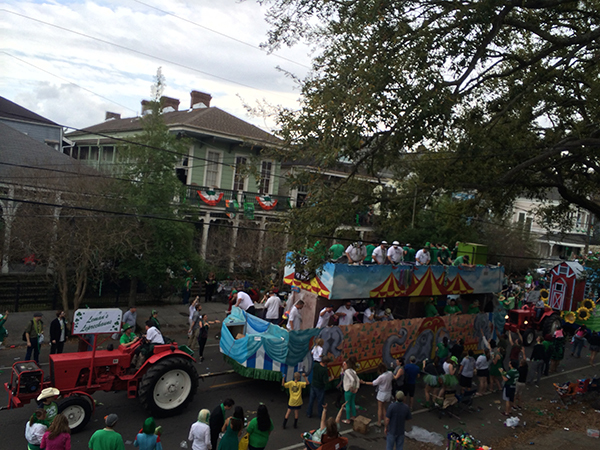 These parades are not only a blast for kids, but they also give children a chance to see Irish history and heritage in action. You can also find out if your local library is hosting readings or other kid-oriented holiday events. These can be great, educational ways for children to engage with the holiday. If you’re hosting a get-together at home, consider putting on a treasure hunt for gold coins and lucky charms. Lead kids in creating Irish-themed arts and crafts. Use finger paint to make clovers out of handprints, hang up paper rainbows and pots of gold, and find other holiday crafts that are simple and fun for kids. Green-dyed bagels are old standbys when it comes to St. Patty’s Day snacks, but you can easily expand your Irish-inspired recipe book with a few creative, colorful snacks. Try your hand at an Irish soda bread with a hidden four-leaf clover design dyed into the center. Fans of red velvet treats can experiment with “green velvet” cakes or cupcakes. 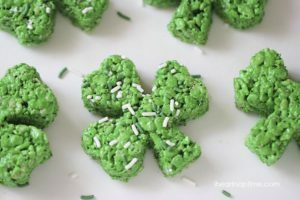 Rice Krispy treats shaped like clovers or pots of gold, mint chocolate chip truffles or ice cream bars, and even gingerbread houses modified for leprechauns can all be tasty and fun for kids. Have the kids prepare these treats with you before they go in the oven! When it comes to celebrating, the possibilities are endless. Teach your children about the history and cultural value of St. Patrick’s Day, and get creative with the activities and foods you incorporate to make the day educational and fun for kids. Sign up for our emails to stay up to date on our latest party tips and ideas. Next PostNext Planning an Inflatable Rental? Make Sure To Follow These 5 Tips!